“Three and a half months ago just after the Deepwater Horizon sunk in the Gulf I began to have a series of very poignant meditations here in Tallahassee, FL. They began with the understanding that Mother Earth was deeply wounded, not just by this well, but by wells all over the planet. The gushing well was actually a hemorrhaging artery and Her lifeblood was draining fast. She was allowing this quite purposely in order to convey to humankind some VERY, VERY important messages. I. The Hydrocarbon Fuel Paradigm was no longer sustainable on any level, and for many reasons that have been discussed here. As we approach 7 billion of us, the continuation of such an energy platform, which undergirds the entire civilization, will guarantee the “suffocation” of the human race. II. 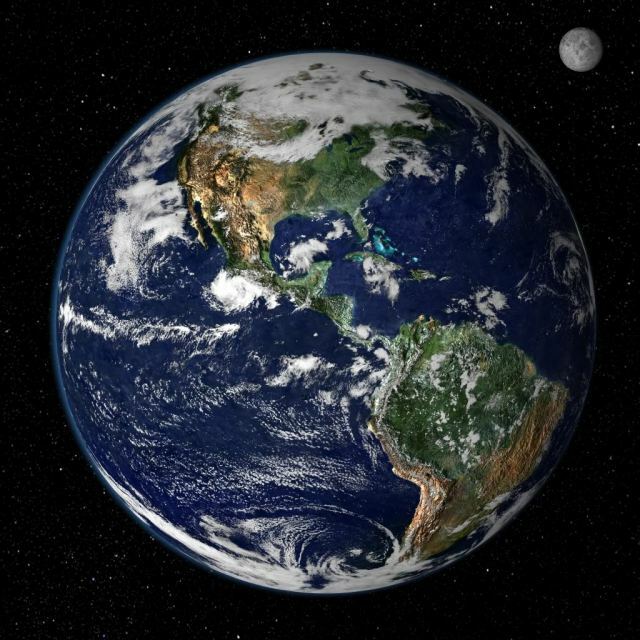 That this wound, and the thousands of other wounds around the globe, as deep and as many as there are, can ONLY be healed by a profound and fundamental shift in the planetary consciousness. That the expansion of enlightened consciousness translating on the physical level was the only remedy for what truly ails Her, and us. III. That humankind was being challenged to forgive, reconcile and heal as never before. Her wounds were a reflection of our wounds … our conflicts … our wars … in short, all that reflects man’s inhumanity to man. That the final phase of the Galactic Creation Cycle of the Mayan Calendar was providing us with a golden opportunity to become aware that we are ONE! “Surely this was a defining moment if ever there was one, and we had better not let it pass” was a constant theme of the many contemplations that I was ushered through. Very early on during these meditations a significant thread began to emerge. Her wounds, especially those we were witnessing in living color in the middle of the Americas (the Gulf), with 4000 operating oil and gas platforms right there, were a manifestation of our societal wounds. By bleeding Her lifeblood so profusely, Mother Earth was telling Her children that all of this conflict and subsequent trauma has been manifesting in Her body, and will now “show up” like never before. The concretization from consciousness into matter would now happen at an ever accelerating rate as we approach the Universal Creation Cycle. In response to this deeply moving contemplation we wrote a letter to the Native American Chiefs, Elders and Shamans all over the Americas which took the form of an “OPEN MANIFESTO”. Their international gathering and conference in Lillooet, BC, CA received it with great compassion and generosity of spirit. A healing had begun, and continues to this day. Lastly, the Oil & Gas paradigm is merely a reflection of what we allow, what we have become, what we are willing to suffer as a society. It really is an outworking of our collective consciousness, and therefore can ONLY be changed through the force of our collective will, and agency of our individual and collective actions. 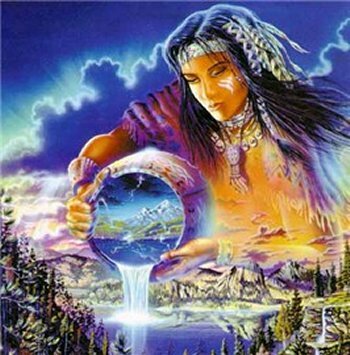 PS May Mother Earth be healed and Her children live in harmony. May we also contemplate our relationship our brother and sister creatures on this planet — so many of whom have suffered death and untold cruelty from us. To heal the earth we must find a peaceable journey with ourselves and others who share it with us. It is a sin to kill one’s mother.